Phasmid Adventure Rentals provides everything you need for Montana Adventures. Phasmid is Bozeman Montana's premier car rental and outdoor gear rental agency. 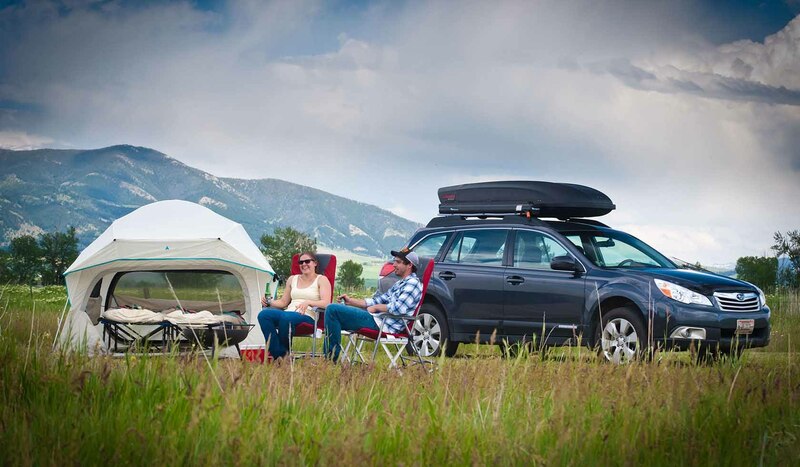 Offering rental AWD Subaru Outbacks and 4WD Chevrolet Suburbans only; the right rental cars for exploring Montana and Yellowstone National Park safely and comfortably in all seasons. In addition to car rentals, Phasmid also offers rental camping gear, drift boats, truck campers, bear spray, roof top ski boxes, child seats, baby gear, fly-fishing equipment, and itinerary planning assistance. At Phasmid we take pride in having guests, not clients. We will help you get the most out of your Montana experience.